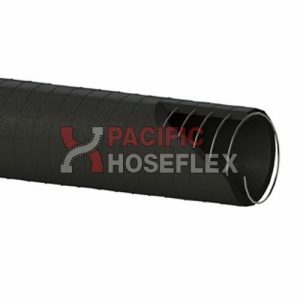 Tube: Black smooth synthetic rubber. 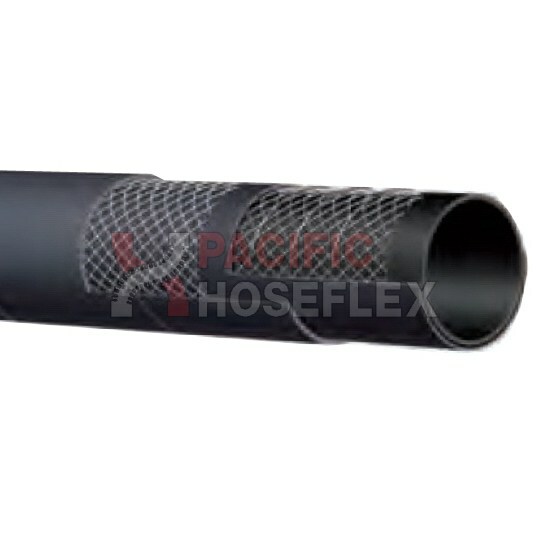 Cover: Black corrugated synthetic rubber, abrasion and weather resistant. 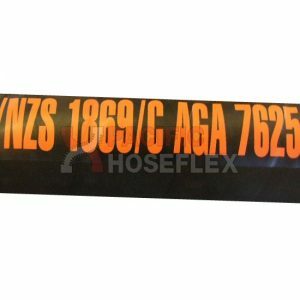 Reinforcement: Plies of high strength synthetic cord incorporating a steel wire helix. 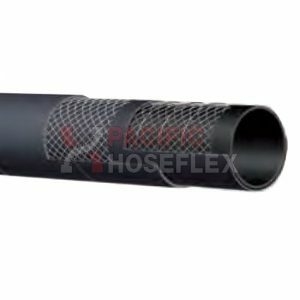 Highly flexible corrugated rubber hose suitable for the transfer of water in negative pressure applications. 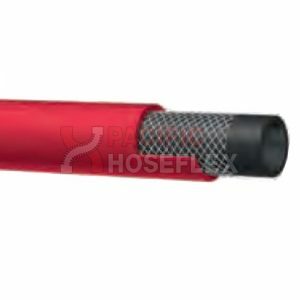 Lengths incorporate cuffed ends for ease of inserting hose fitting.